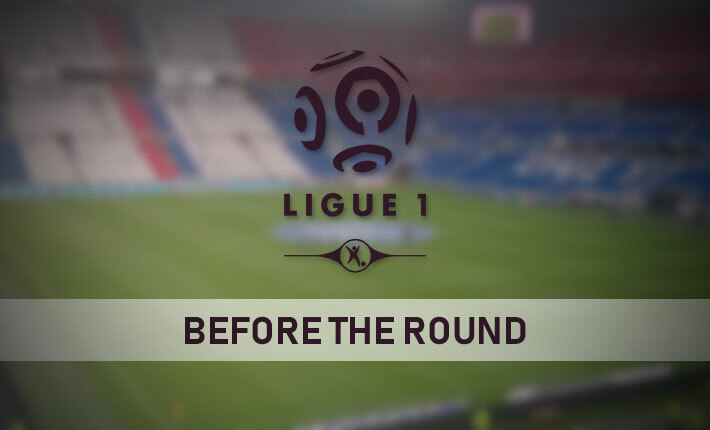 On Wednesday evening, Toulouse hosts Lyon at the Stadium de Toulouse in Ligue One, as the home side looks to move away from the relegation spots. Toulouse are currently four points clear of the relegation play-off spot and a win would see them move up three places in the table. The home side has been inconsistent of late in the French top-flight, but have won just two of their last 15 Ligue One matches. Last time out, they suffered a 2-1 home defeat against Strasbourg. 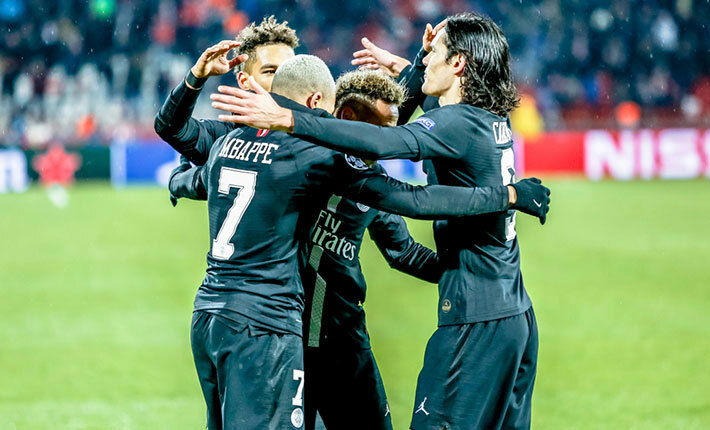 Their recent league games have offered value for money when it comes to goals, with over 2.5 goals scored in four of their last five Ligue One matches. 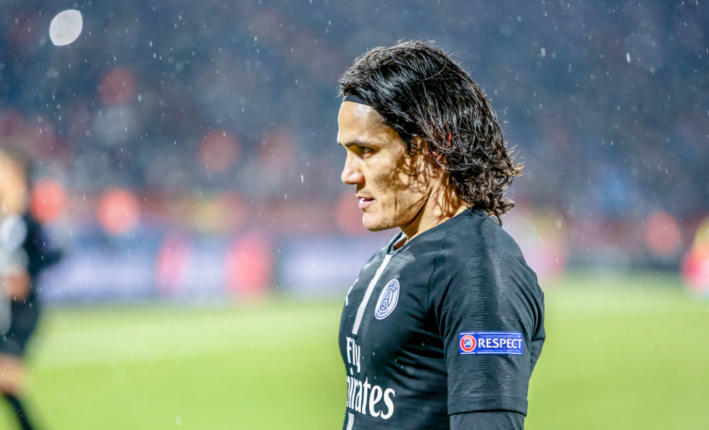 Toulouse have a poor recent home record in Ligue One, as they have failed to win in their last seven games on home soil while losing three of their last four home matches in the French top-flight. 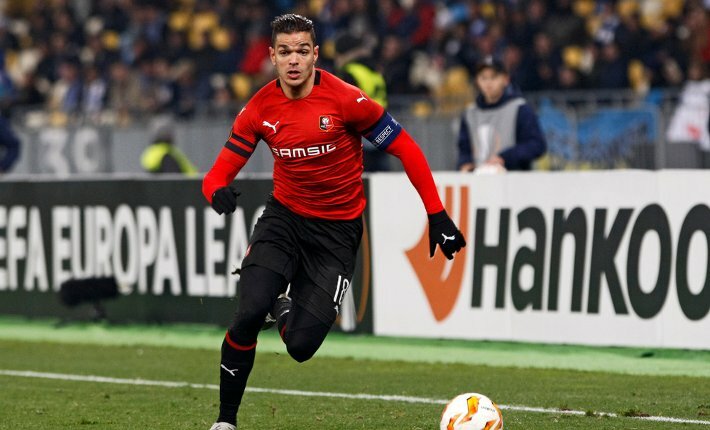 They have struggled to keep out the opposition on home soil in Ligue One, as they have conceded at least two goals in four of their last six home games. 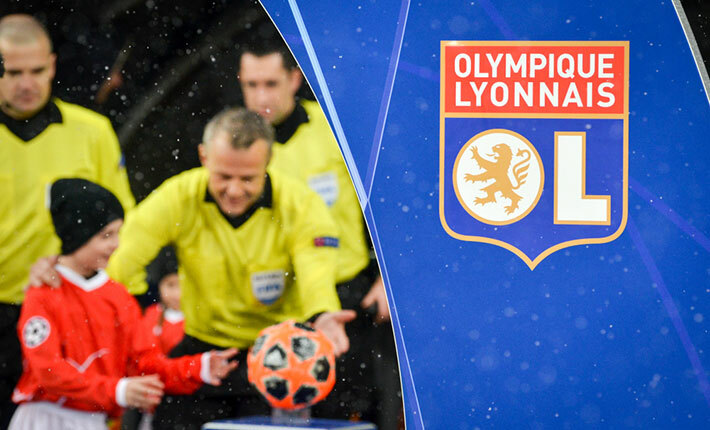 Lyon currently occupies the last automatic Champions League qualification spots, a massive 17 points behind PSG. 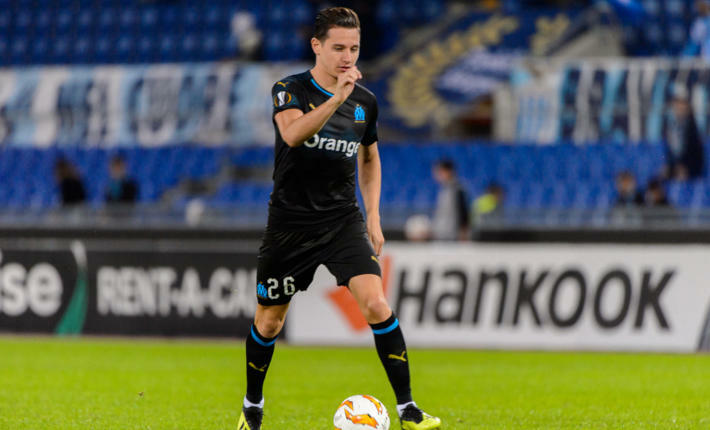 The visitor’s recent league form has been patchy as they have drawn three of their last five Ligue One games. Last time out, Reims held OL at the Groupama Stadium. Bruno Genesio’s team are unbeaten in four matches on their travels in the French top-flight, having recorded two wins and two draws. 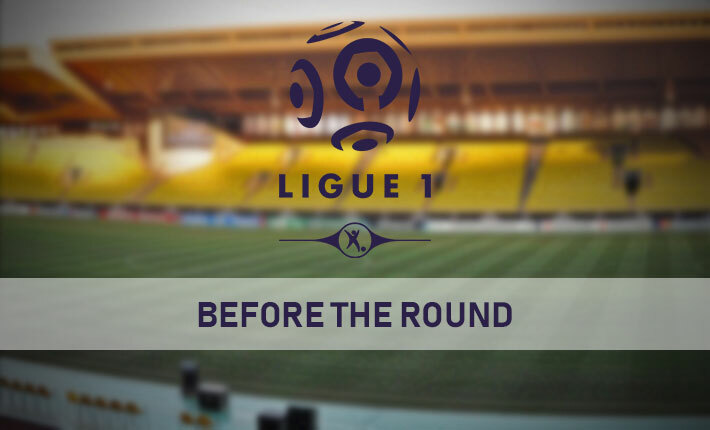 They have drawn their last two away games in Ligue One. 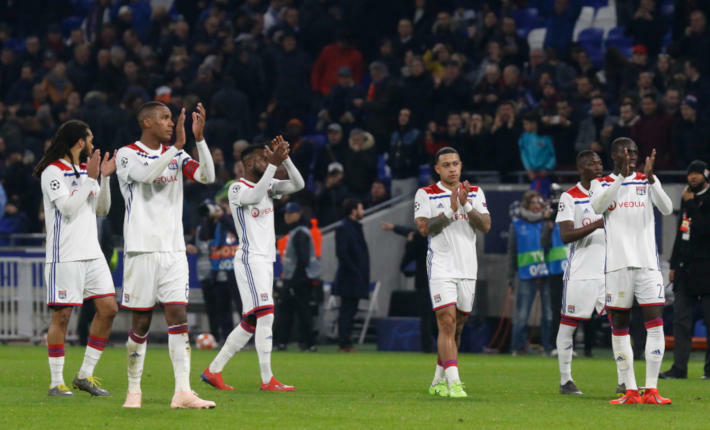 Lyon’s recent away games have been high scoring in Ligue One, with over 2.5 goals scored in six of their last seven matches. 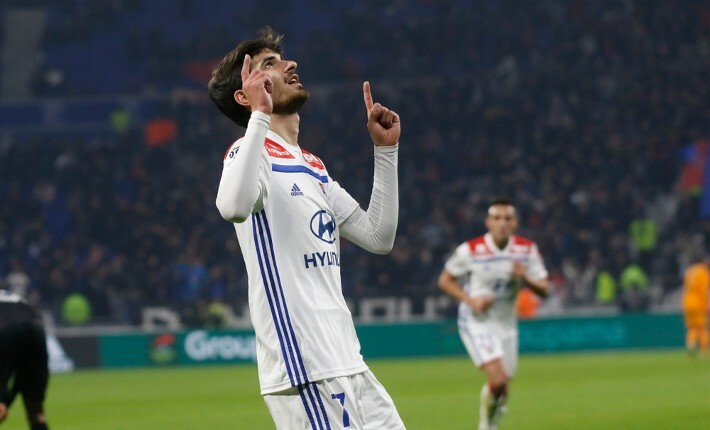 Forebet predicts that Lyon will record a victory in a high scoring clash to consolidate their position in the Champions League spots.